I was six months shy of my fortieth birthday when my only child was born. 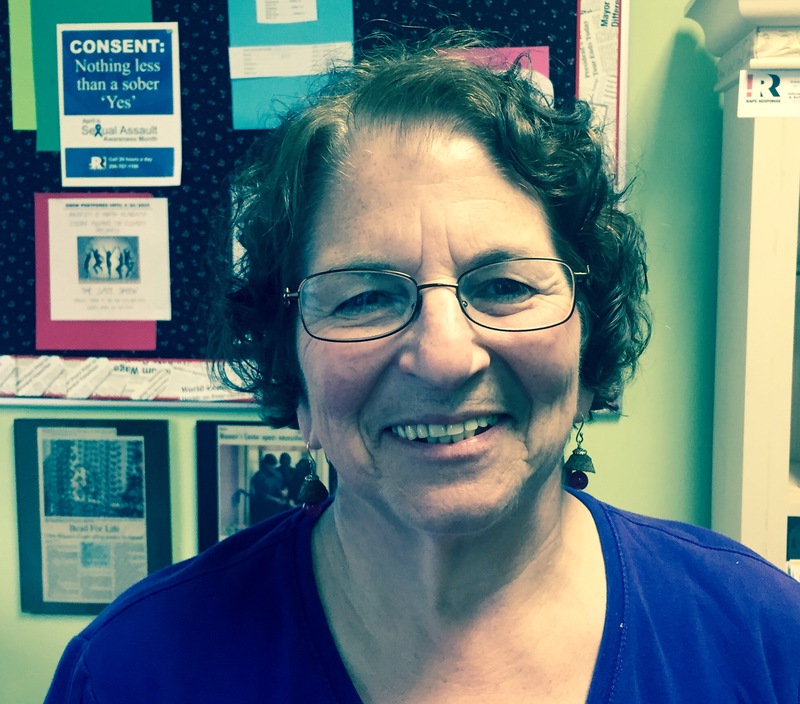 My OB-GYN referred to mine as a “geriatric pregnancy,” and once I recovered from what I am now sure was an unintended insult, I decided that perhaps it might be advantageous to be classified as an older parent. As a member of that club, I brought many different characteristics to the job. For example, I brought less strength, less energy, and less time (since I already had an established career) to my newly acquired role of mother. However, I also brought an abundance of other qualities; the most important, I believe, was patience. In the kitchen I learned patience at an early age. 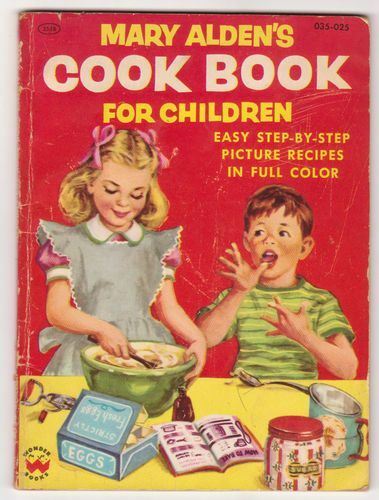 When I was a little girl, less than ten years old, my mother brought home a copy of Mary Alden’s Cookbook for Children. I still treasure this little cookbook! In it are about a dozen recipes, most of which are made without actually “cooking” anything, but using a toaster or a mixer, or some such tool. Every Saturday afternoon my mother would stretch out on the living room couch and listen to the opera on the radio during its program, “Live at the Met,” and she would turn me loose in our tiny kitchen with Mary Alden’s cookbook, patient and confident that I wouldn’t hurt myself or do much damage. And she was right. She was within earshot if I ran into trouble, but usually I didn’t. I made plenty of mistakes though, like the time I put one tablespoon instead of one teaspoon of salt into the chocolate fudge. I can still taste that awful mess! But she never scolded me; she just helped me to learn from my mistakes. And she ate whatever I made without complaint. Mom was a wonderful example of patience. Years later, when I became a professional chef, if became even clearer to me that patience was the key to making fine food because time is what is needed when making the purest of flavors. In a classical French kitchen the best sauces and soups all begin with one item, stock. The most commonly used stock is veal, known as fond du veau, translated literally as base of veal. One takes veal bones, a mire poix (a mixture of onions, carrots, and celery), spices (salt, pepper, bay leaves, and thyme leaves), and a tomato product of some sort, and cooks it for hours until all the gelatin and flavor are extracted from the bones. And while this is happening, the chef doesn’t touch the stock, except perhaps to add water. She doesn’t stir it or disturb it in any way; otherwise one ends up with a cloudy mess. Stock is critical in cooking. It is the base upon which everything builds. In a classical French kitchen, there are five “mother sauces” from which all other sauces derive. These are Espagnole (or Brown Sauce), Veloute (chicken and fish), Béchamel (made from milk), Tomato, and Hollandaise. From this point on, change the garnishes (or additions) and you change the sauce. The first three of these mother sauces come from stocks: veal, chicken, and fish. If you do not have a good stock, you do not have a good sauce. Simple. And the main ingredient in stock besides water and bones? Time – time and therefore patience. The old adage that “A watched pot never boils,” is simply untrue because I have spent many hours working in my kitchen stealing glances at my stockpot simmering away. 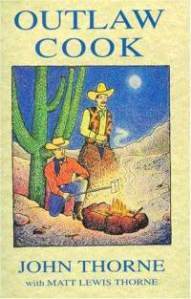 Food writer John Thorne, in his book, Outlaw Cook, argues in favor of taking that time in cooking, in favor of patiently extracting the flavor from all our foods and imparting love into our food as we do it.